Front facing style combined with only the best quality front-end protection. 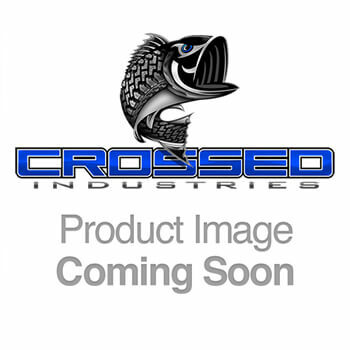 Crossed Industries provides all your front bumper needs. Upgrade your rig today and get your custom front bumper. Made only from the best materials and innovative designs. Give your vehicle the front facing attitude it deserves! Crossed Industries Heavy duty custom bumpers provide sleek style and unprecedented safety. Bumpers are your vehicles first line of defense. Protecting the front of the vehicle from minor impact that comes you’re way.